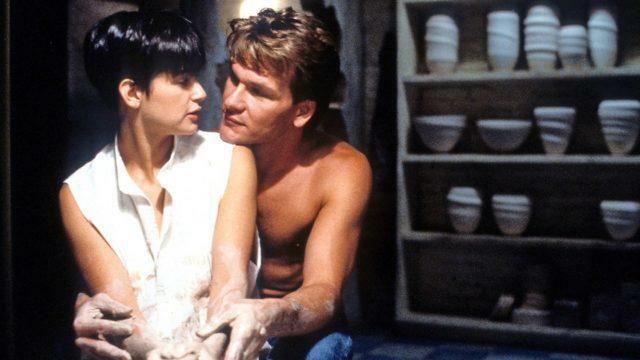 The pottery scene from the movie Ghost is one of the most intense romantic moments in rom-com history, and you can have some fun with art with your lover too. It doesn’t even have to be pottery, you can have fun and get creative with them. Laugh and make a mess, you can worry about the cleanup later on. Hey, even cleaning together is fun when you’re blissed out in love. You know what we’re talking about, don’t you? 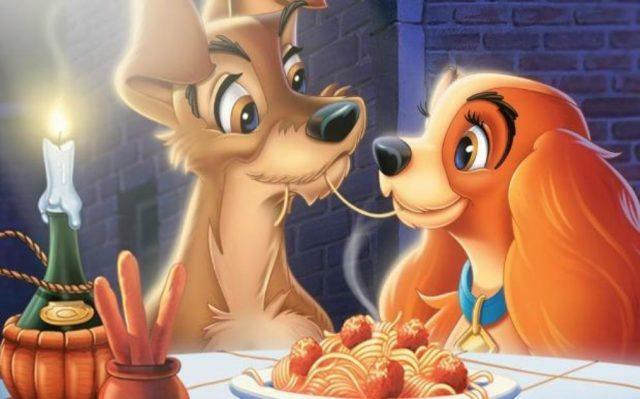 The spaghetti slurp from Lady and the Tramp is one of the most iconic romantic moments ever, and who would have guessed it would have involved two animated dogs? Gives the term puppy love a whole new meaning, don’t you think? But, in real life, this could be you and your partner the next time the two of you sit down for an Italian meal. There may be nay-sayers out there, but I believe in love (or at least “like”) at first sight. There are only a few moments in life when something like this happens. When you look up and see a stranger and somehow, there’s a tingle, don’t let the opportunity pass by! Get some courage, go up to them and introduce yourself. Who knows what could come out of it? Maybe they are already in a relationship, maybe the person isn’t very nice, or maybe… you’ll end up really liking each other!